O.J. : Made in America – technically a miniseries – is among the documentaries recognized, making it the longest film to ever be nominated for an Academy Award (running just under eight hours). While Justin Timberlake became a first-time nominee in the Original Song category, Pharell Williams became an Oscar-nominated producer for Hidden Figures. Jeff Bridges now ties five other actors for the most Best Supporting Actor nominations in history. 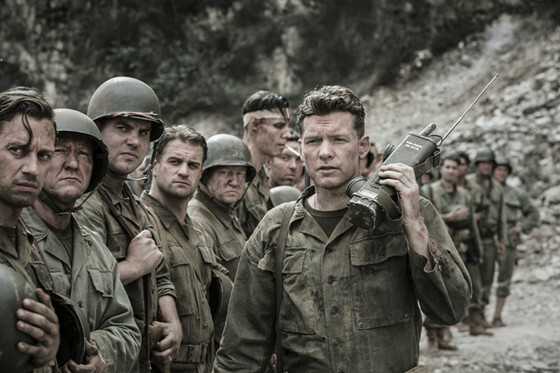 Still yet to win, sound mixer Kevin O’Connell now has 21 Oscar nominations. Once considered major contenders, Loving, Sully and 20th Century Women only garnered one nomination each and Patriots Day was completely ignored. While some of the above-mentioned films seriously under-performed in their nomination counts, these two are especially hard to digest. Despite not being totally surprising given their lack of precursor support, it is mind-boggling how the Oscars didn’t eat them up considering their typical choices. 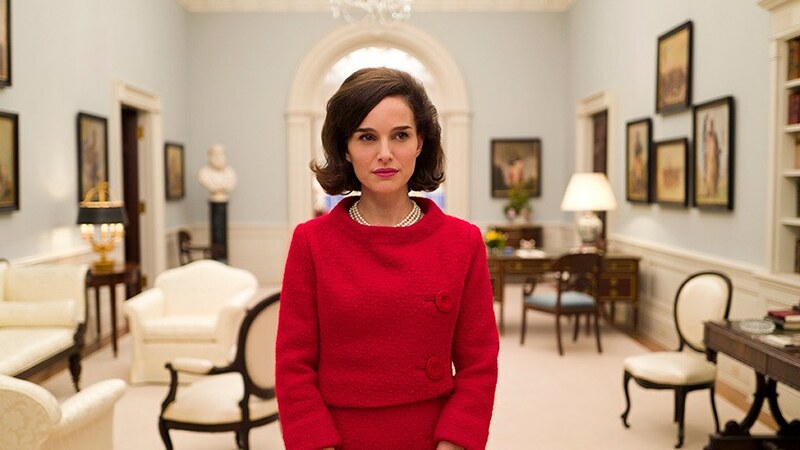 Jackie did receive three hugely deserved nominations, one of which being in the major category of Best Actress. But how did such a beautifully constructed biographical history drama manage to get such little acknowledgement? The film not only deserved to be recognized in such categories as Best Picture, Best Director, Best Cinematography and Best Film Editing among others, but unlike other worthy films it failed to acquire them even with its traditionally awards-friendly genre. Meanwhile, a 30-year passion project by the legendary Martin Scorsese was given just one technical nomination for Best Cinematography. 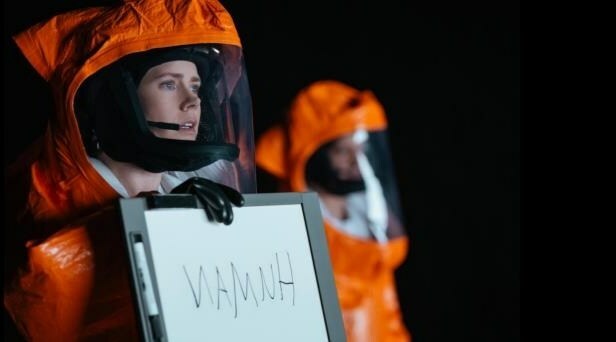 Despite arguably falling short of the director’s best work, it simply feels odd that his long-awaited epic was almost completely shoved to the side by Oscar voters. With their Rotten Tomatoes scores combined, Suicide Squad and Passengers still wouldn’t even reach 50%. Not that the site is a consistently reliable indicator of quality, but such critically panned films very rarely see the light of day on Oscar nod lists. While the Producers Guild- and Golden Globe-nominated Deadpool received a goose egg, the hated Suicide Squad took its place in the Best Makeup & Hairstyling category. 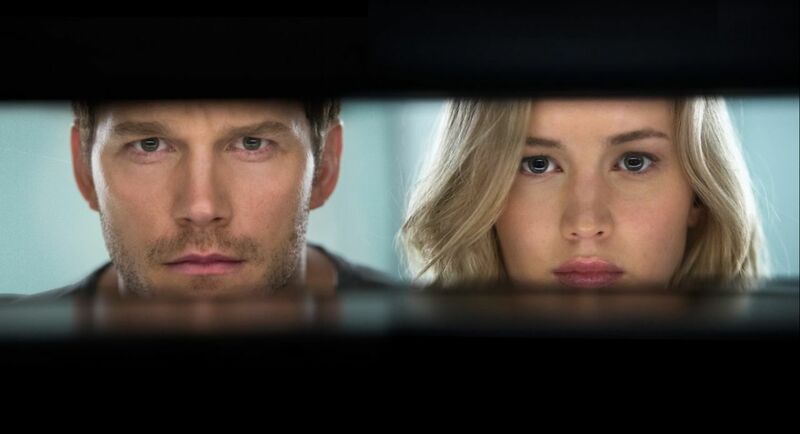 Passengers achieved even more with nominations in Best Production Design as well as Best Original Score. Nobody thought they would see the words “Academy Award Nominee” anywhere near those titles, but the academy refreshingly took notice of their strengths despite their apparently poor overall quality. Finally, Meryl Streep has received her long-overdue 20th Oscar nomination. Sarcasm aside, it is almost ridiculous how often the admittedly great actress has been rewarded, even for performances far inferior to other excellent ones in a given year. 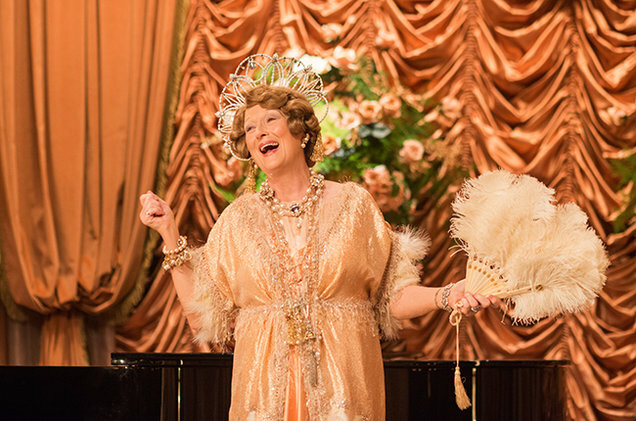 Her work in Florence Foster Jenkins is cutely amusing at best, while better choices who were in the race with prior awards support such as Annette Bening (and a certain other actress soon to be mentioned) were sadly left out. Alas, Streep is practically unstoppable and 20 nominations is indeed a commendable accomplishment. 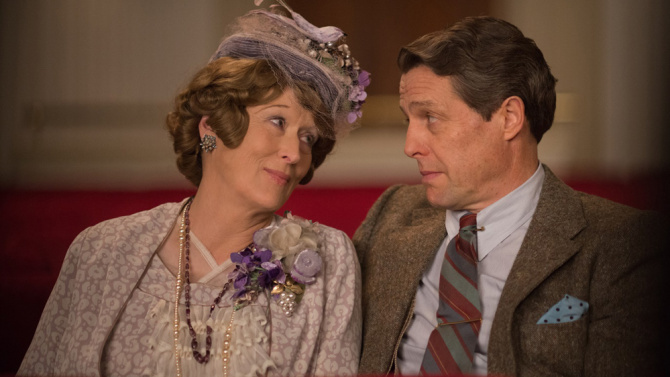 Speaking of Florence Foster Jenkins, on the opposite side of the celebration is Hugh Grant, who was surprisingly omitted from the Best Supporting Actor category. Meanwhile, the 20-year-old newcomer Lucas Hedges managed to crack the lineup for his impressive work in Manchester by the Sea with fewer precursor nods. Grant’s absence is arguably merited given the quality of others in the lineup, but it is still a big snub considering the fact that Grant had previously received nominations from the Critics’ Choice Awards, BAFTA, the Golden Globes and the Screen Actors Guild among many others. Hitting those four and missing the Oscars is not something that happens often. Even after missing the Directors Guild nomination, the infamous Mel Gibson made his Hollywood comeback with a massive showing at the Oscar nominations including a Best Director nod. His film also received five other nominations including Best Picture, further proving that the man with the persecuted past behavior has been forgiven by the industry. Given his openness about his mistakes and his seeming betterment of himself in recent years, it is a pleasant surprise to see that his art will still be recognized for the craft behind it.